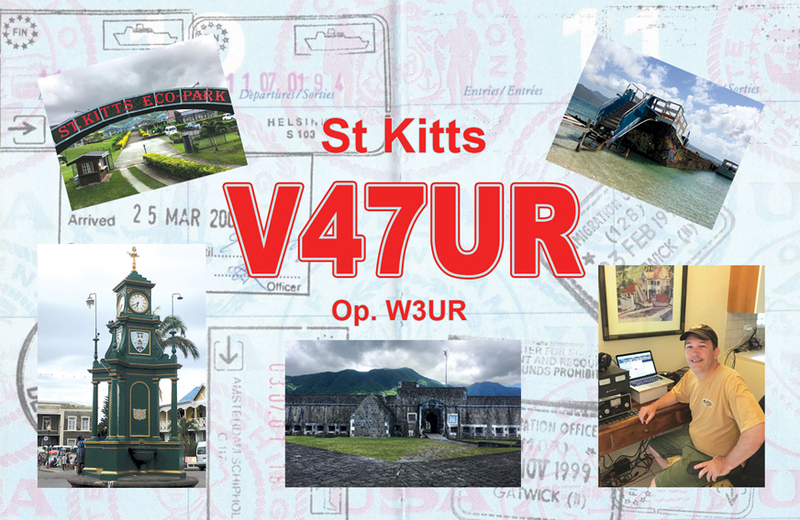 Bernie, W3UR will be active from Saint Kitts Island, IOTA NA - 104, 8 - 20 January 2019, as V47UR. He will operate on 160 - 6m CW, SSB. V47UR. 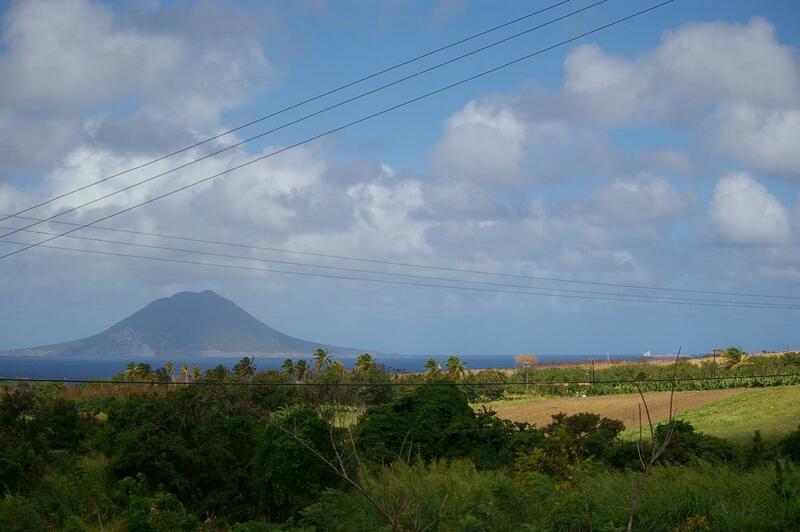 Saint Kitts Island. QSL. 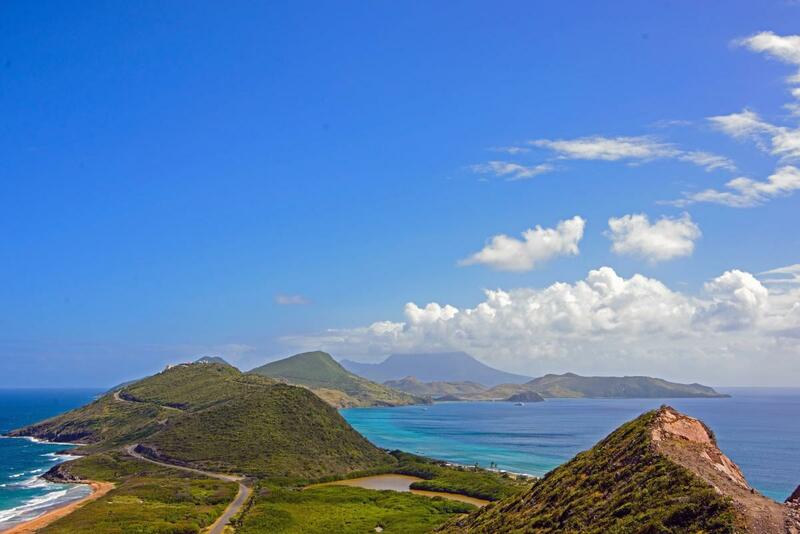 Saint Kitts Island. Author - Ryan Janek Wolowski. Saint Kitts Island. Author - Diane Tanguay. V47UR. 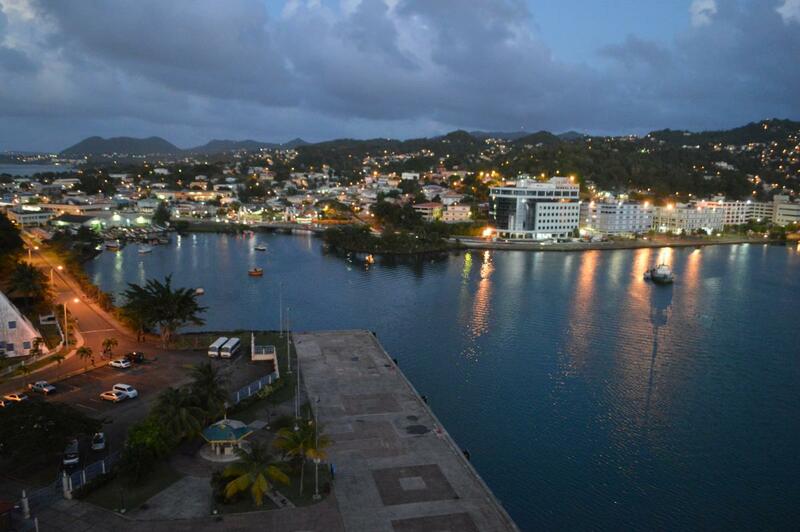 Where is Saint Kitts Island located. Map.